The children of Baltimore, Maryland take to the streets for civil rights in 1963.
i was surprised at the things that went on in this movie. i watched it with my class and it really gave me a great insight to what really did go on in Birmingham, Alabama 1963. i would recommend it to anyone who is looking to learn about the civil rights movement, or just wants to watch a great movie that is really touching. The things that it shows in the movie are a little graphic at times, and show pictures of people being attacked by animals, but nothing to horrible. Normally movies i watch in school bore me, but this particular movie did not bore me at all, and my attention was kept at all times. In addition to being interesting, it had a lot of great facts that i eventually based a report on later in the year. 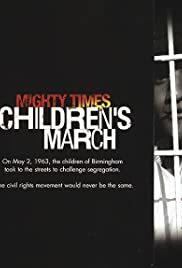 The Children's March has information from primary source documents, and interview of people who lived in Birmingham, Alabama during the time that all this was happening. 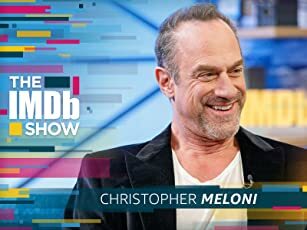 All of this added together comes together to make a movie all about how the African American children did things that the parents couldn't do.